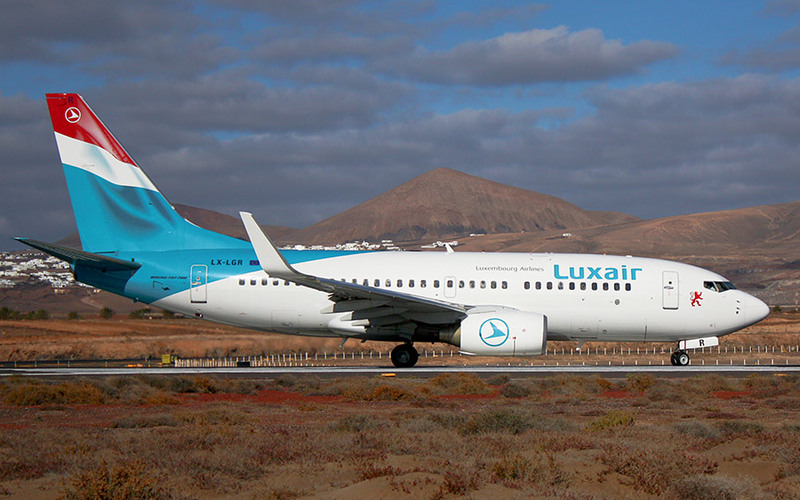 Luxair Luxembourg Airlines, is the flagship activity of LuxairGroup and doubtlessly the one best known to the general public. It defines itself as a regional airline offering fast air service to most of Europe’s largest cities, business centres and international hubs. Luxair prides itself upon providing maximum flexibility to its business clients and quality travel at affordable prices to its leisure customers.